RACHEL WORTH is Course Director for B.A. (Hons) Fashion Studies at the Arts Institute at Bournemouth, and lives in Swanage. She read history at Cambridge, and did her MA in the history of dress at the Courtauld Institute of Art, London. 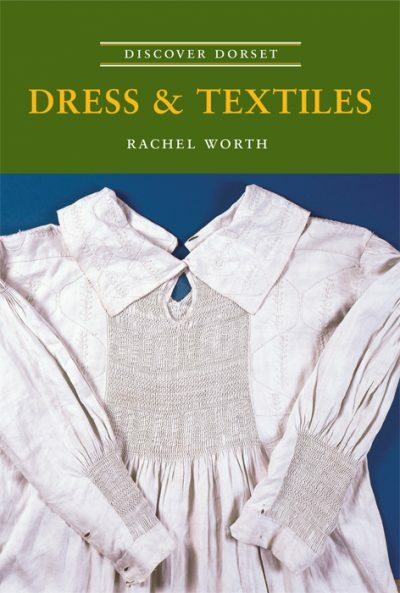 She is a well-known authority on the history of rural working-class dress, about which she has frequently lectured and been widely published.